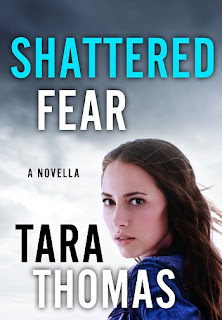 From romantic suspense author Tara Thomas comes the explosive next novella, Twisted End, in the brand-new romantic suspense Sons of Broad series. Janie and Brent are racing for their lives. This starts right where the previous novella stopped, and this did not disappoint. It's constant action from beginning to end. Despite the puppet master still pulling strings, for Janie and Brent, their story comes to somewhat of an end. They believe that everything will be okay and I really was glad that Janie was able to keep her relationships intact. 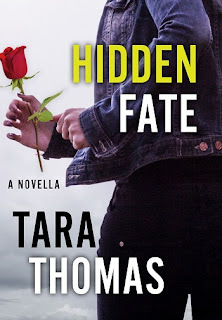 There are still bad people lingering, but hopefully all of those questions will be answered in the true series, which I also recommend reading. 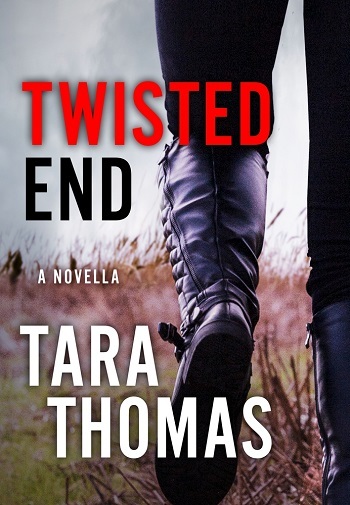 Reviewers on the Wicked Reads Review Team were provided a free copy of Twisted End (Sons of Broad 0.7) by Tara Thomas to read and review.